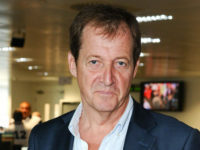 Northern regional newspapers have led coverage of the centenary of the Battle of the Somme, the bloodiest in British history, with front pages and supplements remembering local heroes who took part in the fight. 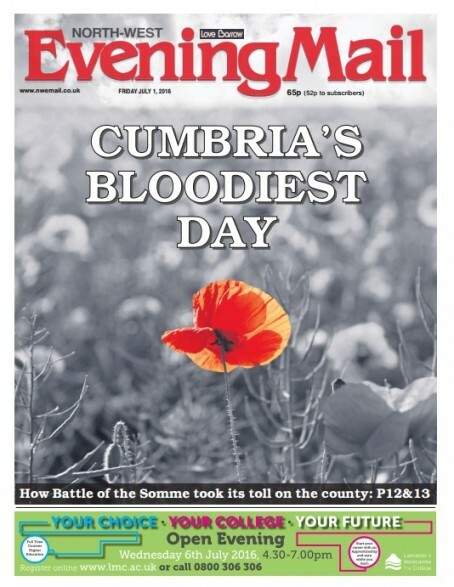 The North West Evening Mail (pictured) carried a front page image of a single red poppy alongside the headline “Cumbria’s Bloodiest Day” with coverage including a spread on how the Somme took its toll on the county. 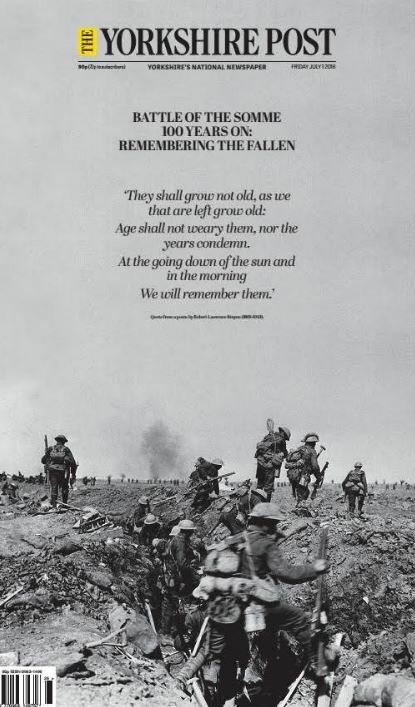 The Yorkshire Post, founded in 1754, ran a full-page picture of soldiers going over the top of the trenches alongside a quote from Robert Laurence Binyon’s poem For the Fallen on its front page. 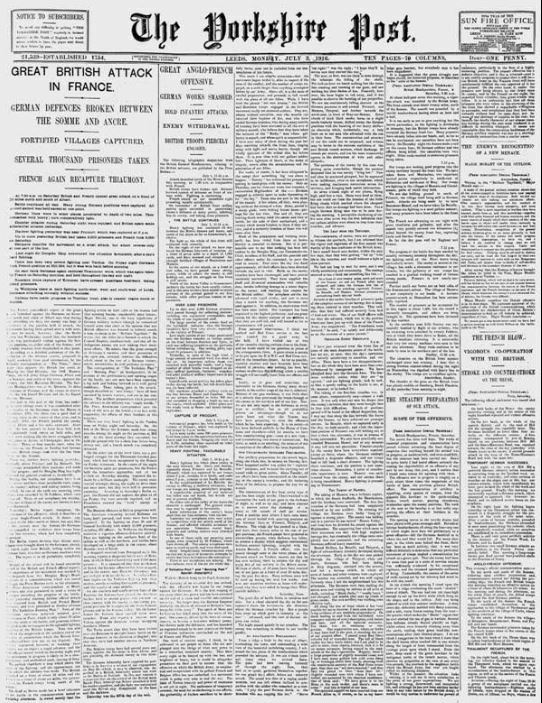 The paper also took to social media to share its front page from July 3, 1916, carrying the latest news of the battle in France that resulted in more than one million men wounded or killed in total. 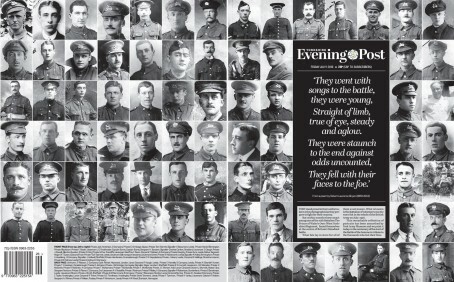 Its sister title, The Yorkshire Evening Post, ran a front page wrap with the faces of men from the 10th Battalion The Prince of Wales Own (West Yorkshire) Regiment, which suffered the most casualties in the British Army. 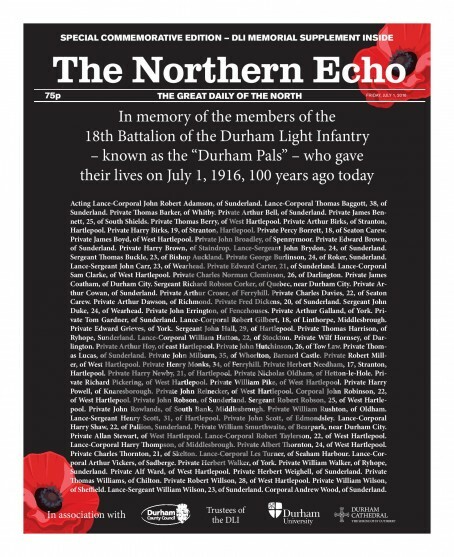 The Northern Echo also marked the anniversary with a four-page wrap that listed the names of members of the 18th Battalion of the Durham Light Infantry, known as the “Durham Pals” who were killed in the battle on July 1. The paper also carried an eight-page supplement inside and coverage of local remembrance services on three news pages. 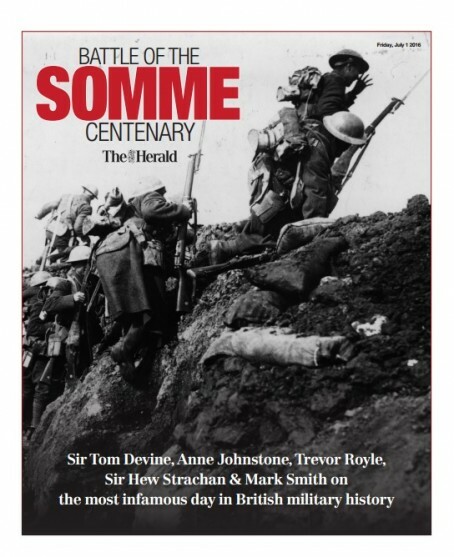 Glasgow daily The Herald ran a supplement featuring articles by historians Sir Tom Devine and Sir Hew Strachan and Trevor Royle.